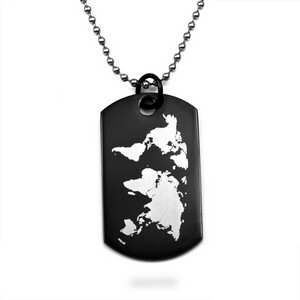 Give your globetrotting guy a gift to take wherever he may wander! 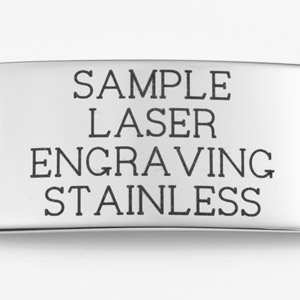 Have a personalized message (or your names and a date) engraved on the back by laser, which creates a bright, high-contrast inscription. 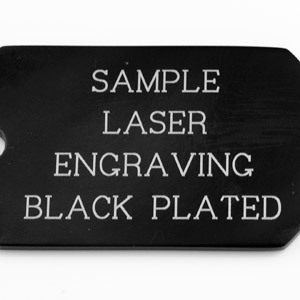 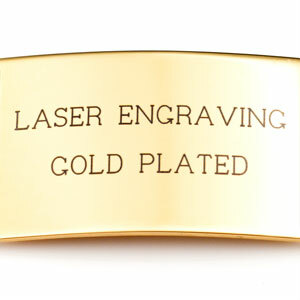 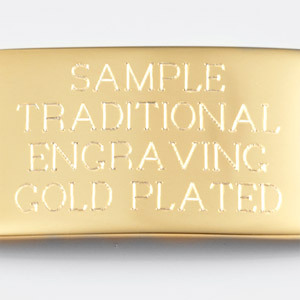 For an even more special touch, add custom coordinates to be engraved on the back too! 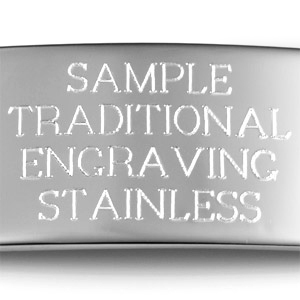 Includes a 20, 24, or 30 inch ball chain, but more styles are available below.